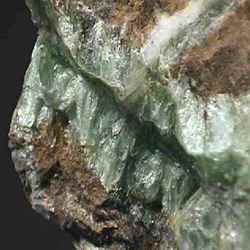 Prominent Importer and supplier from Mumbai, we offer Magnesium Compounds such as Magnesium Silicate, Magnesium Oxide, Magnesium Sulphate, Magnesium Carbonate Light and Magnesium Chloride. We provide qualitative range of Magnesium Sulphate which is used as a drying agent and is widely demanded agriculture application as to fulfill the lacking of magnesium ions in the soil. 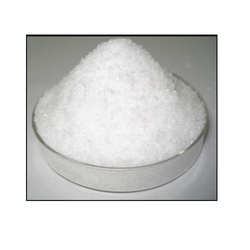 We offer these Magnesium Sulphate salts at competitive market prices. We do quality and performance measure of this Magnesium Sulphate salts before delivering to our esteemed clients. Most commonly applied to potted plants or magnesium-hungry crops. We offer a comprehensive range of Magnesium Oxide that having various industrial application. These are formed by using ionic bond of manganese and oxygen. We do quality checking and performance measures of this magnesium oxide before delivering to our valuable clients. 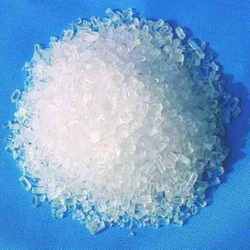 We are the prominent importer and suppliers of wide range of Sodium Silicate that are used in various industrial applications.These are available in different quantity sizes with respect to the specification. These are prepared as per the International quality standards. These are widely used in several industries. Properties and applications: High resistance to heat, electricity and acids Various applications important filler material for paints, rubber and insecticides Ideal surface for lab counter tops and electrical switchboards. Looking for Magnesium Compounds ?